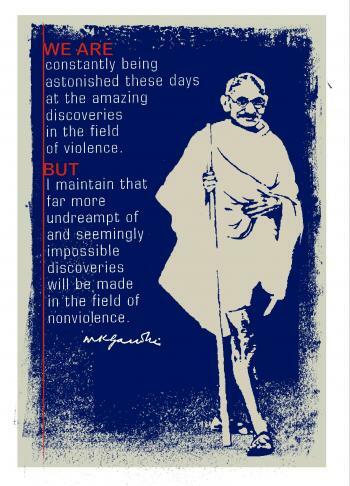 the alternative of nonviolent tactics. of seeing the world and living in it . . .
a more full and fundamental truth.